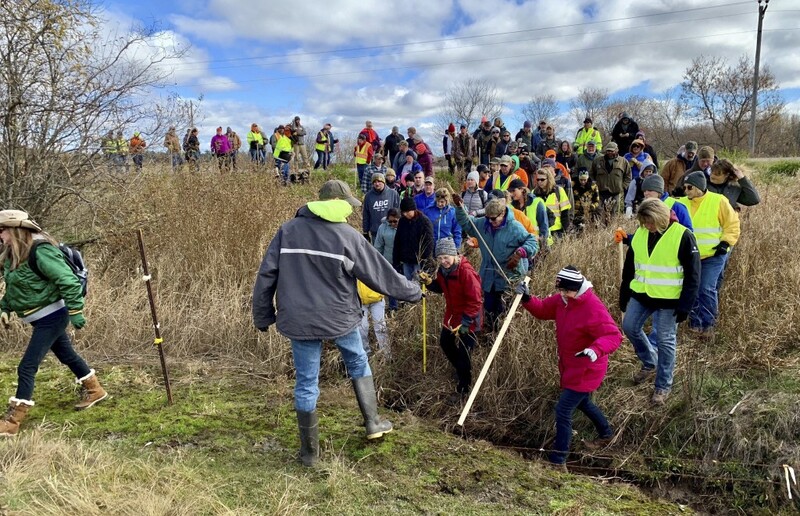 Churchgoers in a small northwestern Wisconsin town say their prayers were answered by the safe return of a 13-year-old girl nearly three months after authorities say she was abducted during a home invasion that left her parents dead. At St. Joseph's Catholic Church in Barron, Mary Haas says the reappearance of Jayme Closs is "a miracle and it's wonderful." The Minneapolis Star Tribune reports parishioners on Sunday dedicated prayers to Jayme, friends, family and everyone who searched for her. Jayme on Thursday asked a stranger for help after fleeing the woodland cabin near the small town of Gordon where she said she had been imprisoned. Police officers arrested 21-year-old Jake Thomas Patterson minutes later based on Jayme's description of his vehicle. Authorities are holding Patterson on suspicion of kidnapping and homicide. 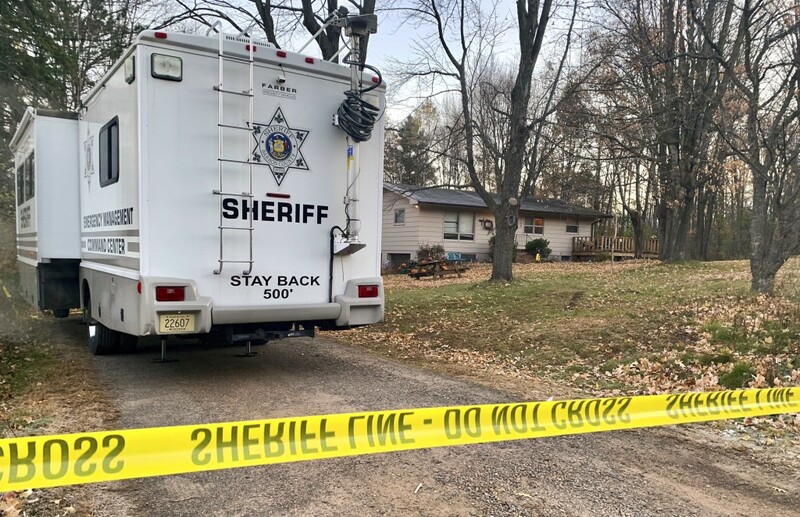 The grandfather of a 13-year-old northwestern Wisconsin girl says she's in "exceptionally good spirits" after being found nearly three months after authorities say she was kidnapped during a home invasion that left her parents dead. Jayme Closs had been missing for nearly three months when she approached a stranger Thursday near the small town of Gordon. Officers arrested 21-year-old Jake Thomas Patterson minutes later based on Jayme's description of his vehicle. Robert Naiberg told The Associated Press in a telephone interview Sunday that he's spoken with his granddaughter the last two nights. He's says she's "doing exceptionally well for what she went through." Authorities are holding Patterson on suspicion of kidnapping and homicide. Charges are expected Monday.